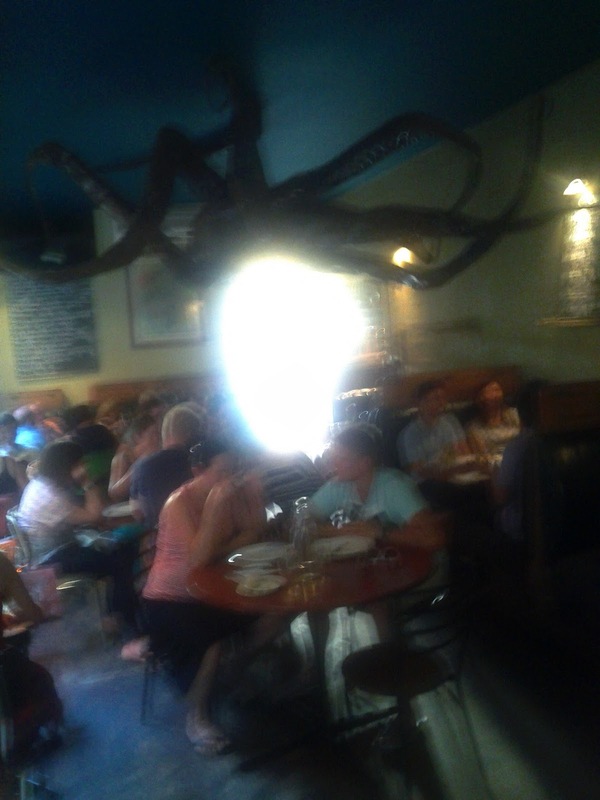 We've been to Claypots in St Kilda a few times before, but not for a while. 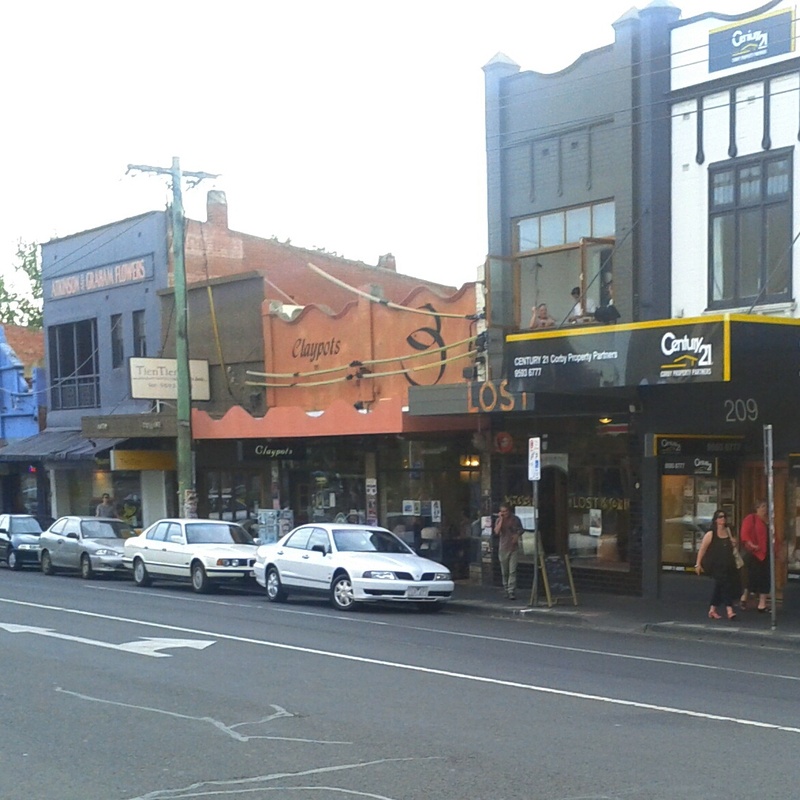 It's on Barkly Street near the junction with Acland Street and is a bit of a St Kilda institution. We got there around 6pm for a fairly early Saturday dinner but it was already pretty busy and was packed out within 10 minutes of our arrival. Unfortunately it seemed like they were also short staffed, which meant the service was even more frenetic and a little haphazzard, although the staff were clearly trying hard. 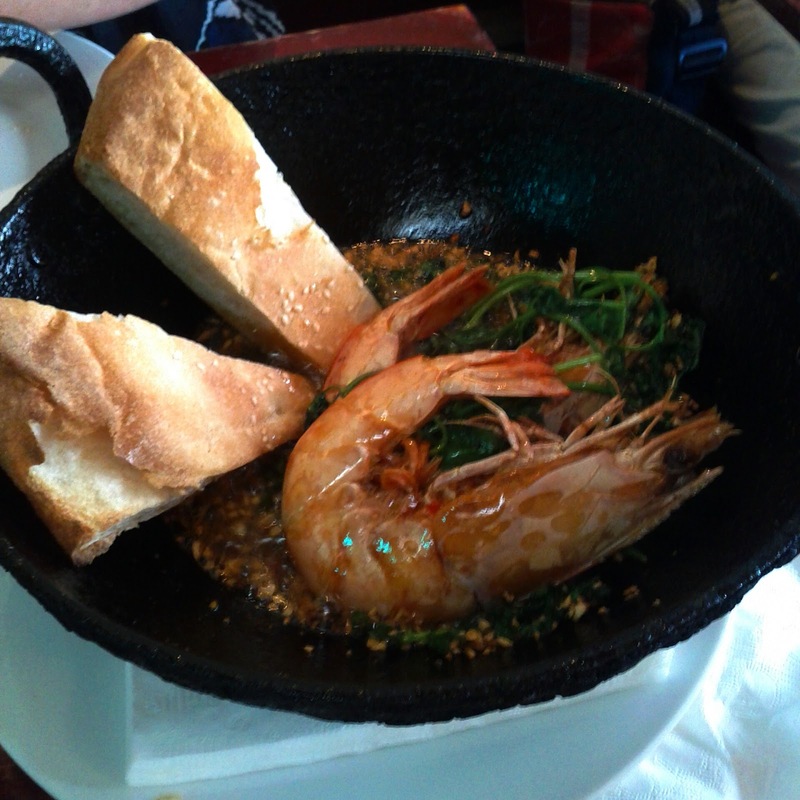 We had a giant prawn each for entree, these were cooking in a garlic and chilli oil and once they had cooled enough to let us break into them were fantastic! We devoured as much as we could of them, I even enjoyed the crunchy legs! We were going to order a claypot each, but our waitress persuaded us that we wouldn't be able to eat them in the heat, so we shared the Malay claypot. 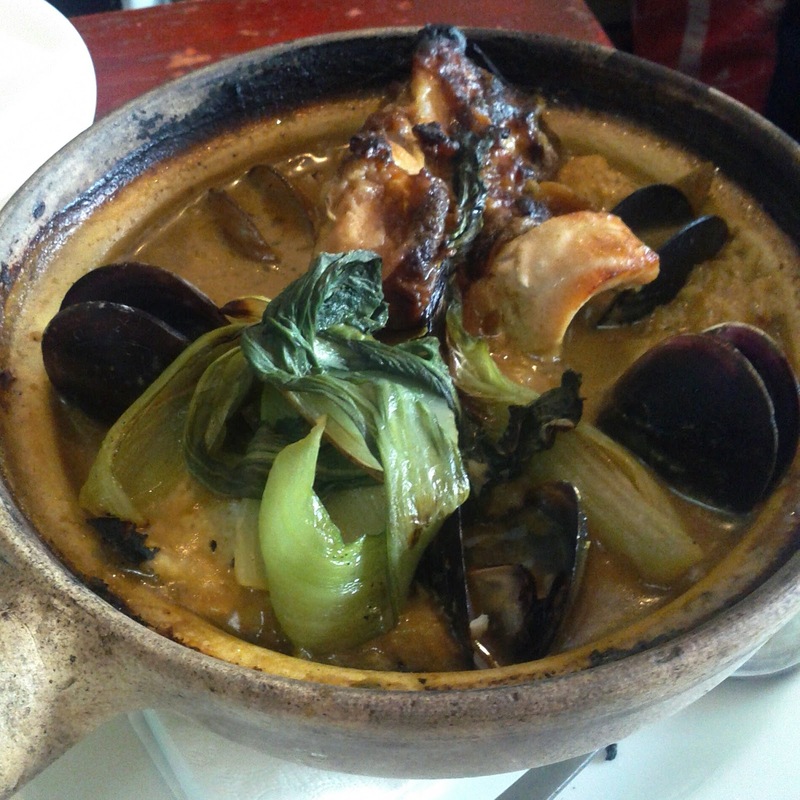 This came with a Laksa style sauce with chunks of strongly flavoured fish and mussels and a few greens with a base of rice below. The flavours melded nicely and the dish worked well, although I probably could have demolished it myself! 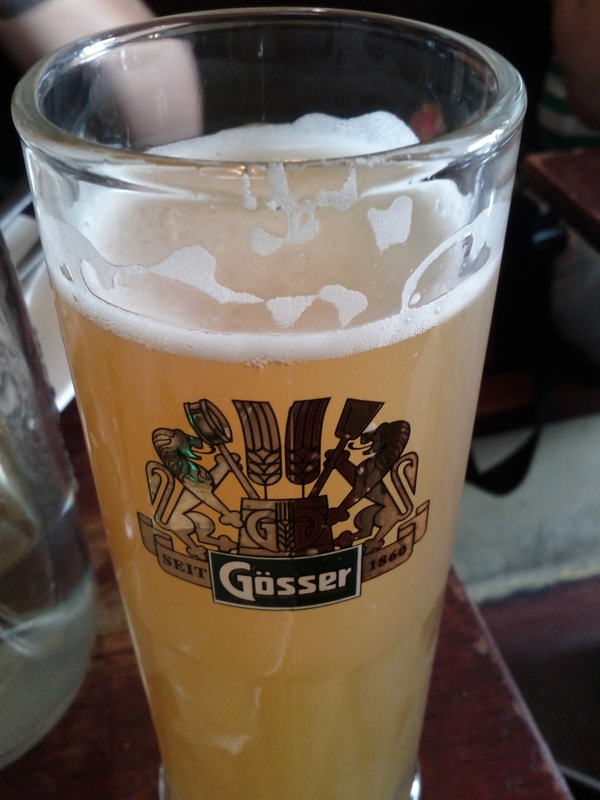 I washed my meal down with a German Wheat beer. The meal including a couple of drinks each came in just over $60. I think we'd choose to come back at a different time for another visit, Saturday evening are just a bit too frenetic for a relaxing meal, but the food is certainly worth it.